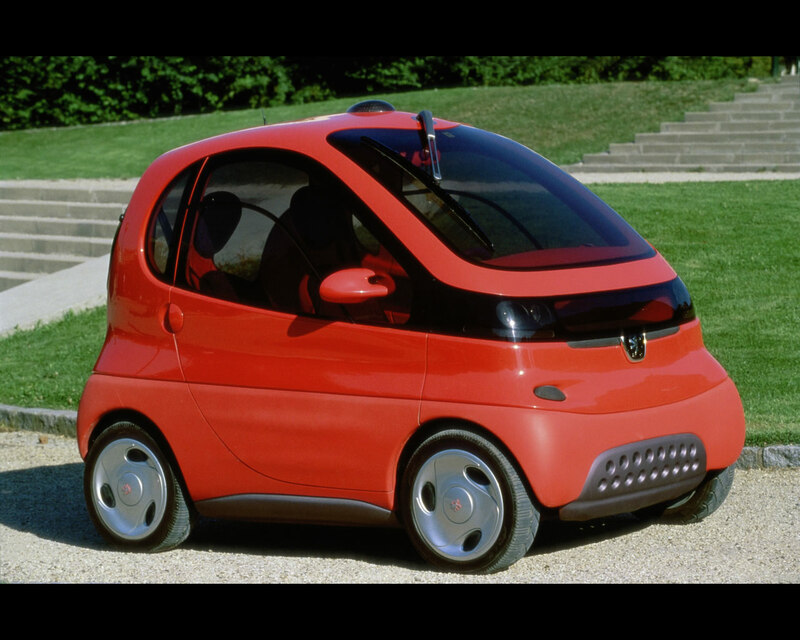 The Peugeot TULIP Concept was presented in 1995 is an electric car project for transportation in city traffic. TULIP goes for "Transport Urbain Libre Individuel and Public" (Public and Individual Urban Transportation). It could be rented to subscribers as a two seats fully protected cabin with quiet and non polluting propulsion for short distance in the center of cities. The visibility is 326° all around. The project came equipped with GSM phone, air conditioning and airbag. 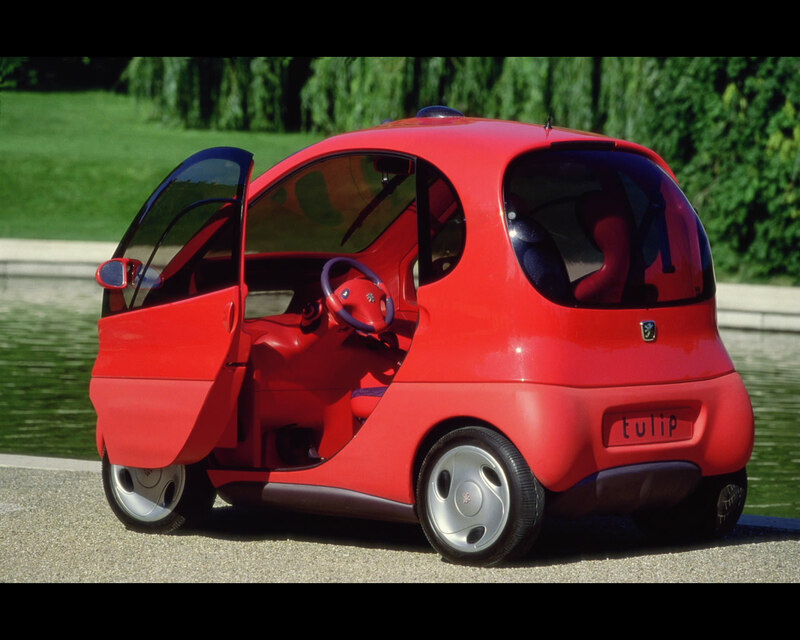 The Peugeot TULIP Concept was equipped with Nickel-Cadmium batteries that can be charged by induction in 4 hours and allowing a 60 km operating range with one full charge. Top speed was announced for 75 kph (46 mph). Induction charging allows to automatically replenish the battery at specific parking spots without requiring any wire connection. 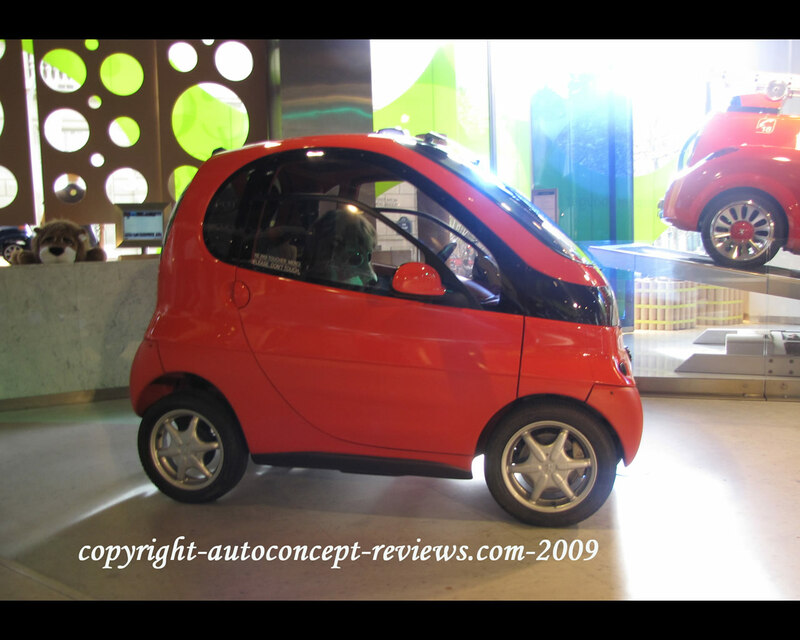 Its limited dimensions ( length 2,20 m, width 1,40 m) make it excellent for city traffic. 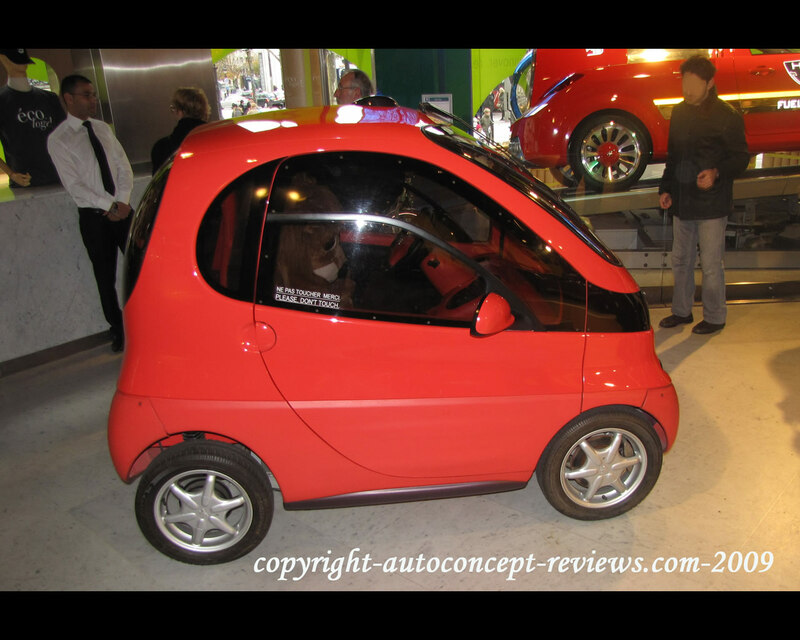 It remained as an illustration of the capability of the Design and Engineering Department of the Company.